Valentine's Day Gift Guide - Who Said Nothing in Life is Free? 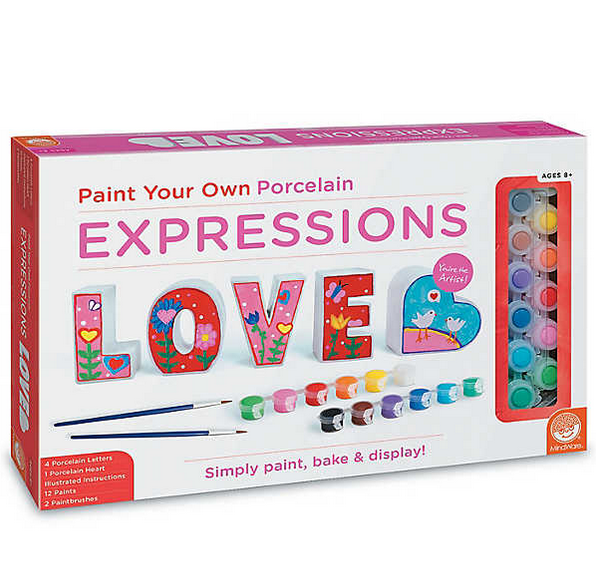 Looking for some great ideas to get your loved one this Valentine’s Day? Check out these awesome ideas below…. 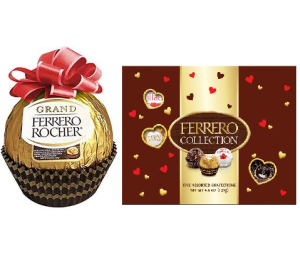 Ferrero Rocher has several wonderful choices for Valentine's Day including chocolate hearts, assorted chocolates or the Grand Ferrero Rocher which is extra large and wrapped for that someone special. 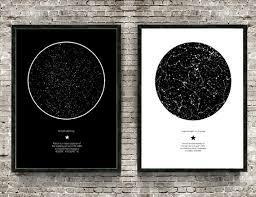 You can get a truly unique gift from International Star Registry. My Sky Moment lets you create an exact depiction of how the stars aligned in the night sky at your most magical moment from anywhere in the world. No moment is too little to be celebrated! You can even add a frame or print it on a canvas. Ritzy Couture by Esme Hecht will help you express just how much you care with unique handcrafted love-inspired pieces from the Heart and Love Collection. The pieces are designed to make you smile, create a conversation piece, and express true testimony to your individuality. Third Love bras are created with innovative designs based on breast size and shape. No discomfort; just insanely comfortable bras, designed to fit perfectly. Because every woman deserves to feel comfortable and confident. 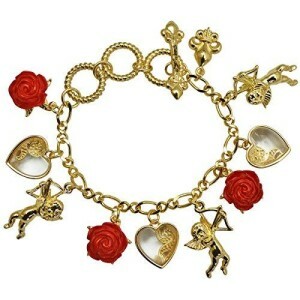 Stauer hand selected special items that are sure to make your special someone smile. 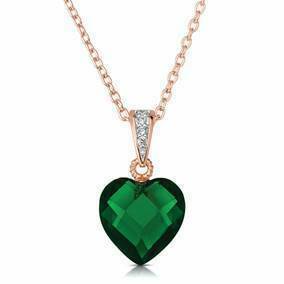 From necklaces to rings to bracelets and earrings, you are sure to find that perfect ewelry gift. 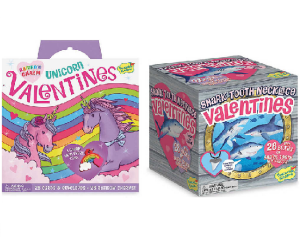 Plus if you use code VDAY14 you can get items for only $14. 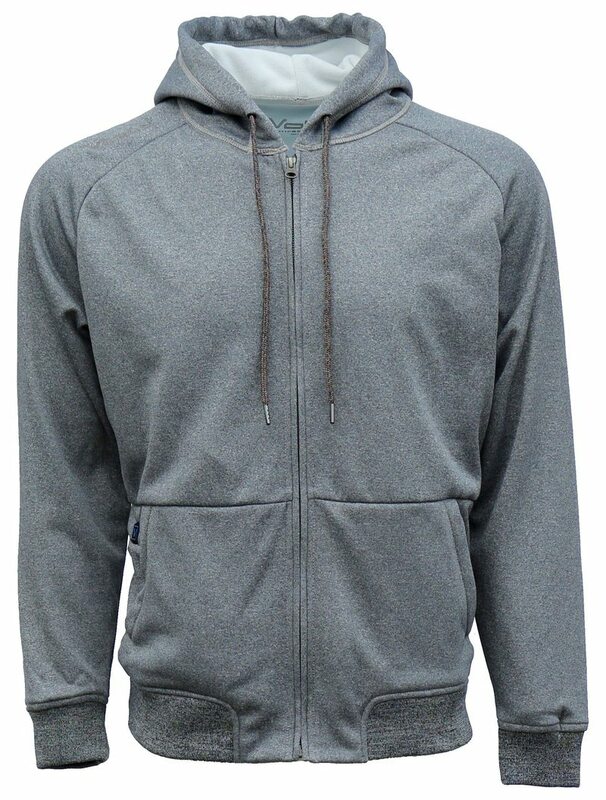 The Omega Heated Hoodie by Volt is a perfect sweatshirt for daily use at home, work or campus life. This thing will pump the heat in to your body’s core with the help of their patented Zero Layer Heat System. Romance Helpers has created a Romance-in-a-Box collection that bundles up curated romantically-themed products enabling anyone to create an exquisite romantic atmosphere in the comfort of their home. 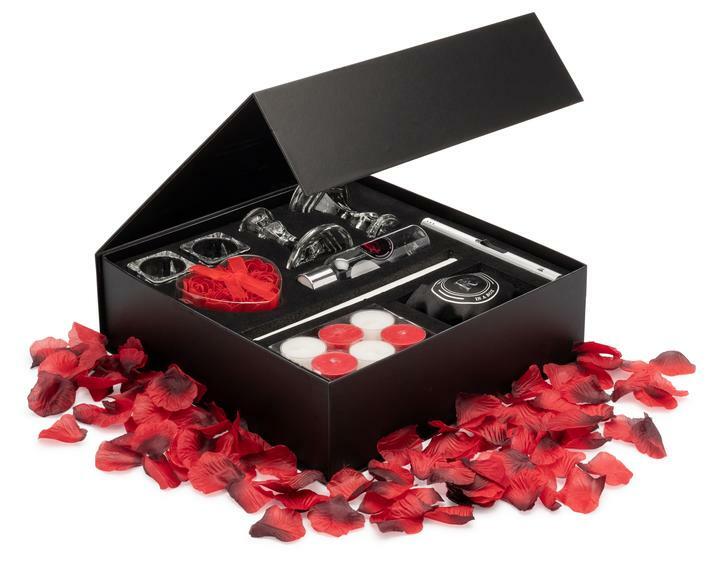 Each beautifully-packaged box is designed to create a different experience and includes everything one may need to create a perfect romantic night. Oddblox is a T-shirt subscription service that would give your loved one a gift every month to show how much you care. 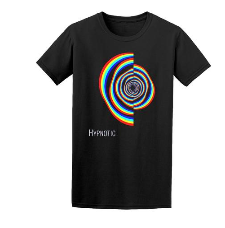 They have a huge selection of design styles to choose from including Retro, Musical, Geometric, Psychedelic, and Just Odd. You can also choose between a women's cut or men's. 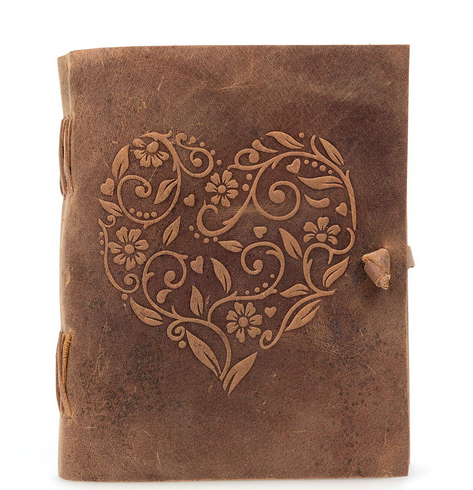 The Genuine Leather Journal For Women is a beautiful handmade leather bound notebook with embossed heart cover. It is made from 100% soft, hard wearing water buffalo leather and oozing rustic charm. You will be able to draw, write and sketch to your heart’s content on the 120 off-white blank unlined sheets (or 240 pages). 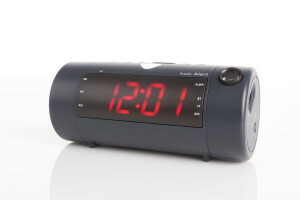 The Sonic Blast is a SUPER LOUD alarm clock with a next generation Bluetooth speaker that produces high fidelity audio. It features a built in projector to display the time on the ceiling above your bed or on the wall across the room. Charge your phone via the USB port while wirelessly streaming your favorite jams. This Dual Alarm clock allows you to record a custom wake up alarm or select from 3 prerecorded alarms. 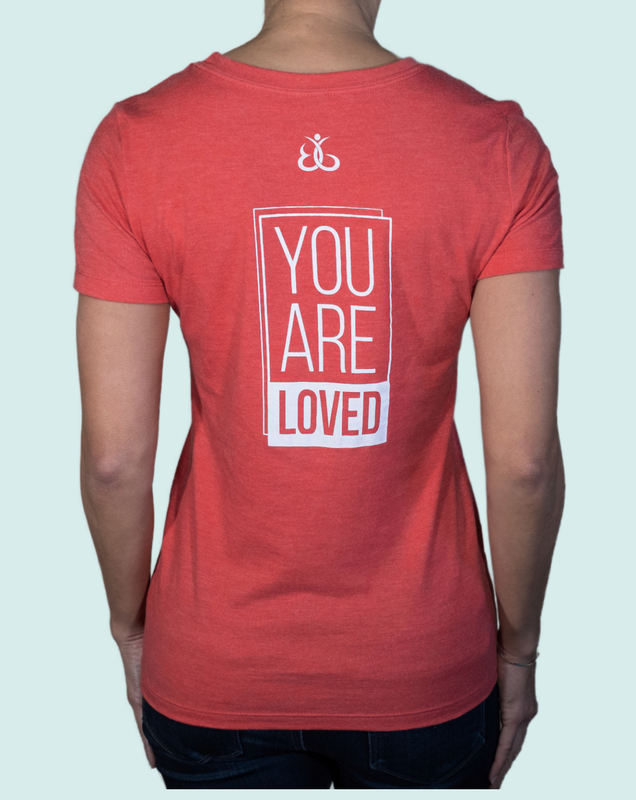 BackGetters offers inspirational t-shirt that inspire people to spread positivity through acts of kindness, connection and support for one another. Basically, having each other's back. The "You are Loved" t-shirt in vintage red sends a great message to EVERYONE. 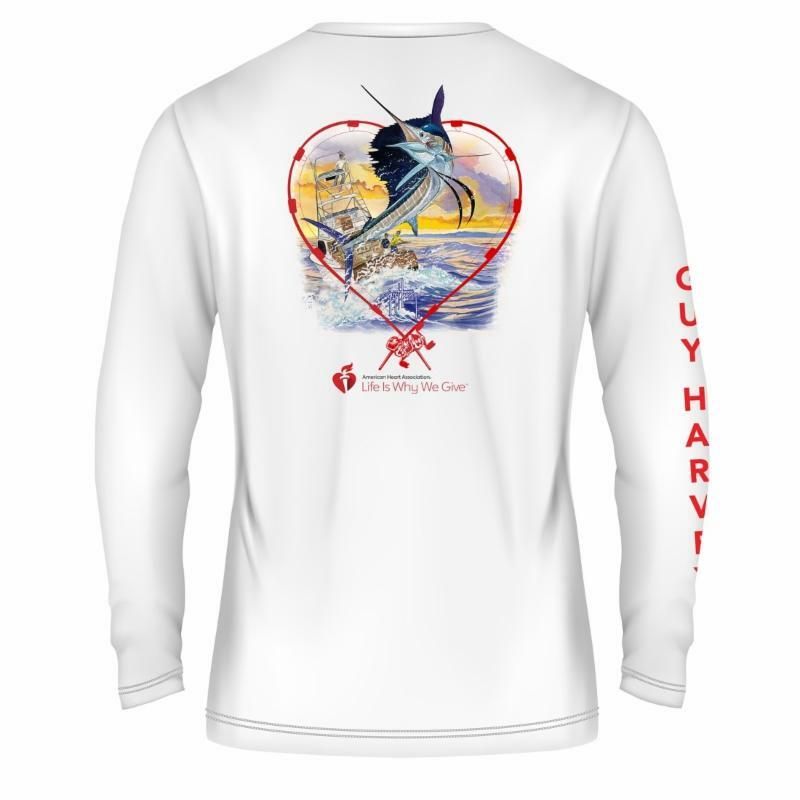 The colorful long sleeve performance shirt features Guy Harvey's iconic marlin design framed by two red fishing rods in the shape of a heart. 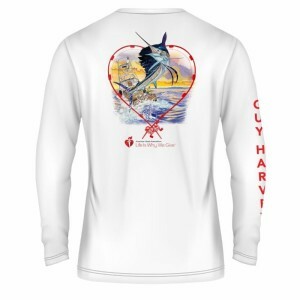 Available now in men's and women's sizes, priced at $40, it’s the perfect gift for Valentine's Day. 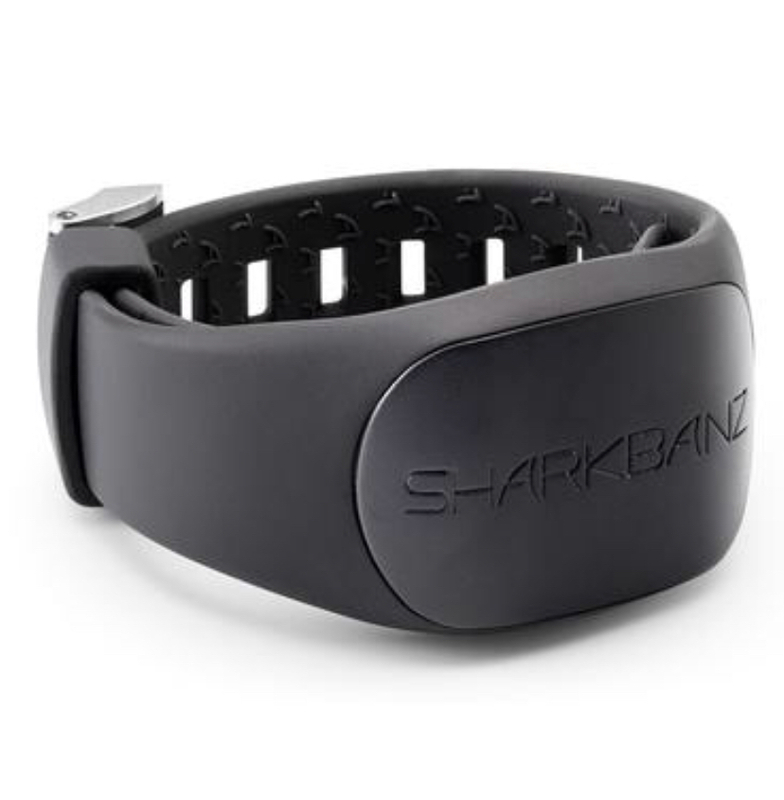 Sharkbanz use patented magnetic technology developed by marine biologists to deter predatory shark species. Easy to wear, either on the ankle or wrist, proven and tested by experts, and without the hassle of batteries or charging. 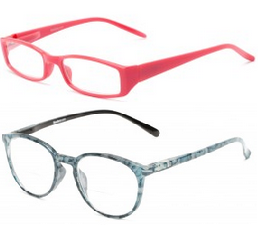 Readers.com sells hundreds of fashionable and affordable reading glasses for both men and women that are available in a variety of styles, sizes, reading powers, and more. USB Memory Direct offers amazing flash drives in a variety of designs. You can even create your own design by sending them a sketch or rough drawing. They will then create a 3D rendering. Choose from wood, metal, silicone, marble, plastic, leather, or rubber to get the perfect look you are going for. The Perfect V is a multi-tasking luxury skincare formulated to rejuvenate, enhance and beautify the “V.” VV Beauty Sheets gently cleanses the delicate skin with a generously sized cloth. All products are PH-balanced, dermatologist and gynecologist tested - clean beauty and paraben-free. 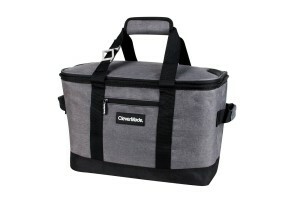 Fanny pack are fashionable again and make great gifts. 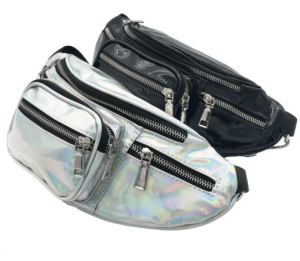 The Laser Holographic PU Fanny Pack is not only beautiful but practical for keeping those little coins, mobile phones, keys and every little thing you need. CleverMade’s versatile cooler snaps open and hauls up to 50 cans of his favorite beverage plus ice and keeps iced beverages cold for 36 hours, making it perfect for a long day at the beach, picnics and camping trips. 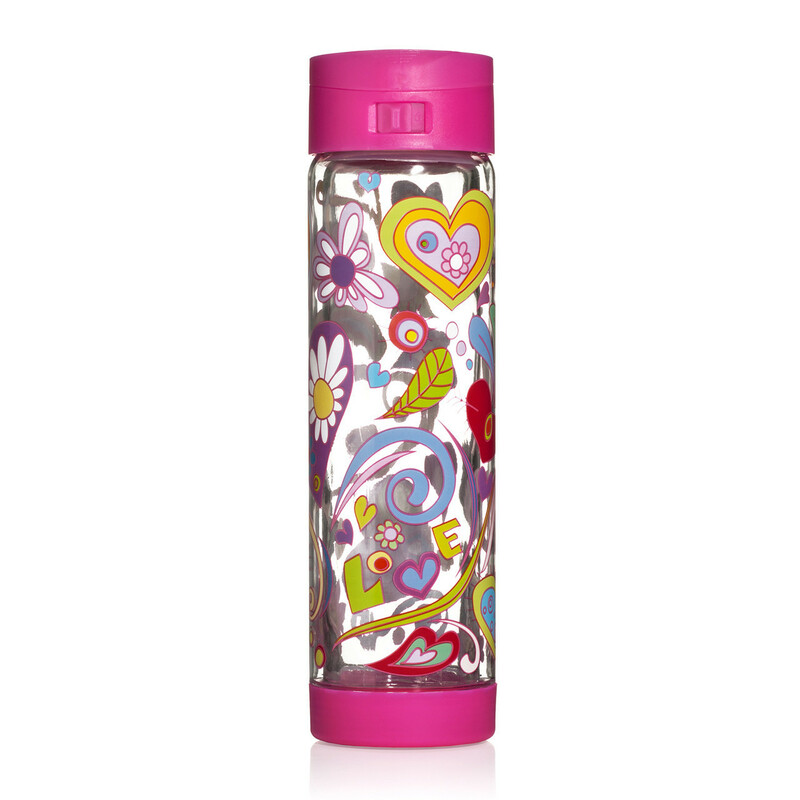 Keep your loved one hydrated with Glasstic bottles! Glasstic's special design allows you to enjoy the perks of a glass water bottle without the worry of shattering or breaking it. You can even get your bottle personalized for a more special touch. 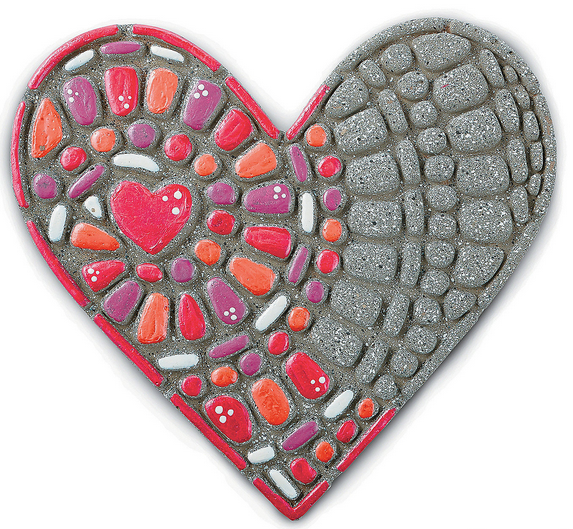 Wrinkles Schminkles - This heart shaped, medical grade silicone pad is the perfect Valentine’s Day gift to yourself ! It doesn't get easier or more affordable than this for such incredible results. 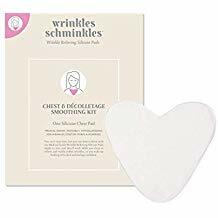 Choose from chest, forehead, under eye, mouth and lip pads to remove wrinkles overnight. 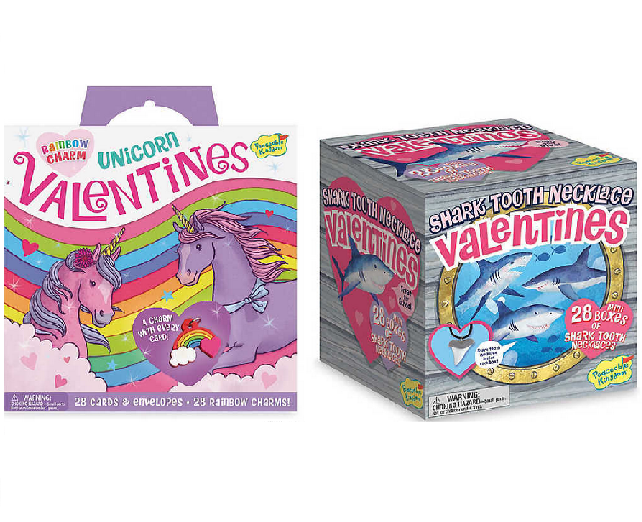 Peaceable Kingdom Valentines - From scratch-and-sniff cards to valentines with charms, the Peaceable Kingdom collection of Valentine’s offers something for everyone exchanging gifts this year! Mindware Paint Your Own Stepping Stone: Heart - This all-weather stepping stone is ready to paint right out of the box, letting you skip messy cement-mixing and get right to the fun part: decorating and personalizing! Once painted, bake the stone in your oven for a long-lasting, weather-resistant finish. Mindaware Paint Your Own Porcelain Expressions: LOVE - Make a statement that shows how much you care with high-quality porcelain letters you paint with your own creative touch! The “LOVE” set is the perfect gift for Valentine’s Day! 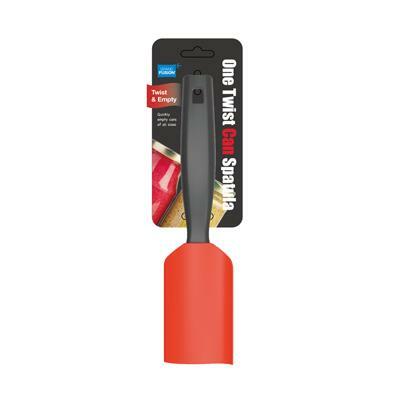 For the chef, the new One Twist Can Spatula is a perfect gift. Its gently curved blade hugs the edges of normal sized cans so with an easy twist you get the entire contents out. 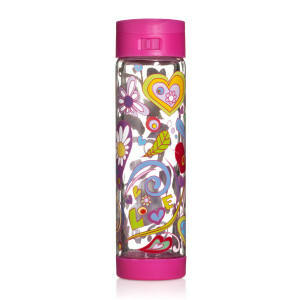 It’s made with food-grade silicon and is BPA free. Don't forget your most loyal love this Valentine;s Day, your pup. 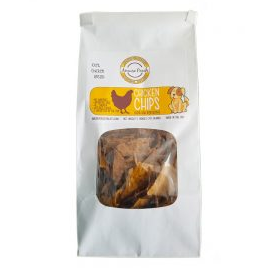 Amuse Pooch Chicken Chips are human grade chips of 100% USDA antibiotic & hormone free, ethically & pasture raised chicken breast. Chips are baked at a high temperature for a long period of time to insure their safety. 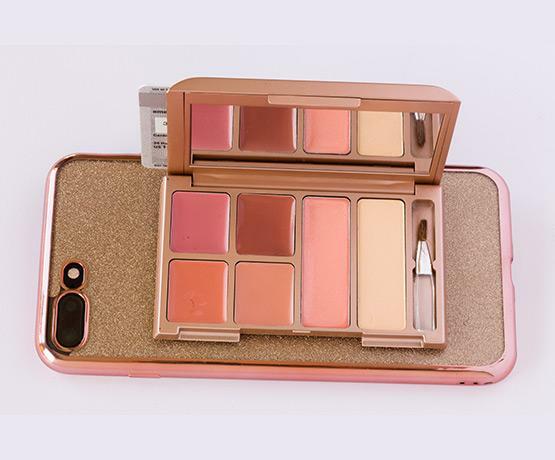 I adore my FaceCase! It’s ingenious and yet no one knows about it. People ask me every time I use mine where i got it. It’s so clever. Thanks for featuring this little gem. 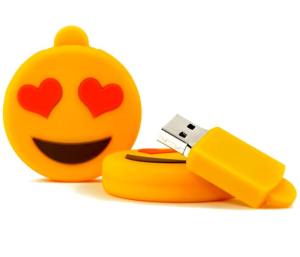 This company desires the love!